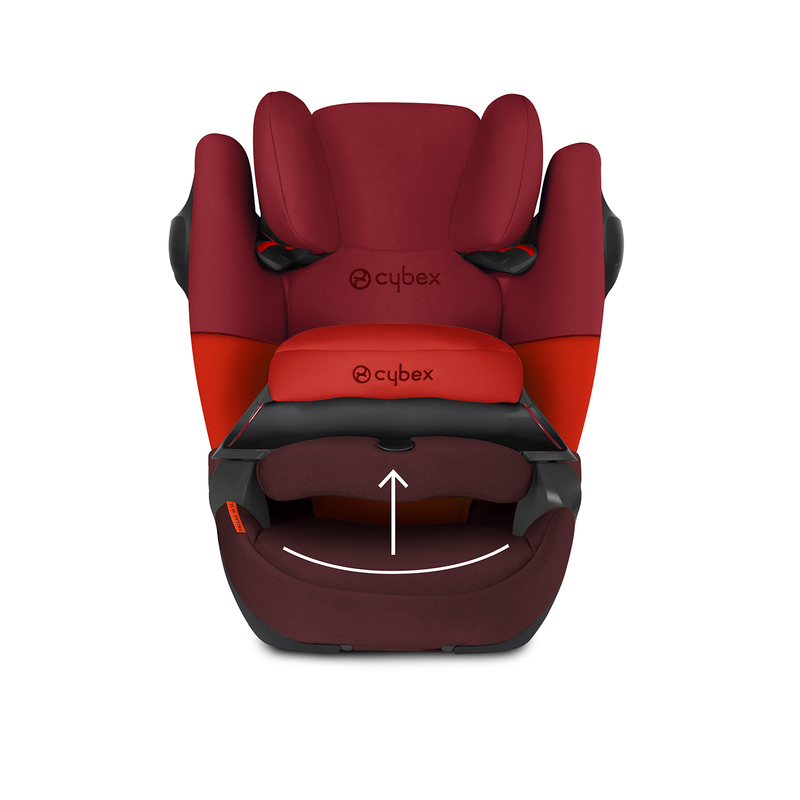 The Pallas range of Group 123 car seats from Cybex all come complete with an adjustable impact shield (for use in Group 1) that works much like an inflated airbag in the event of a collision. 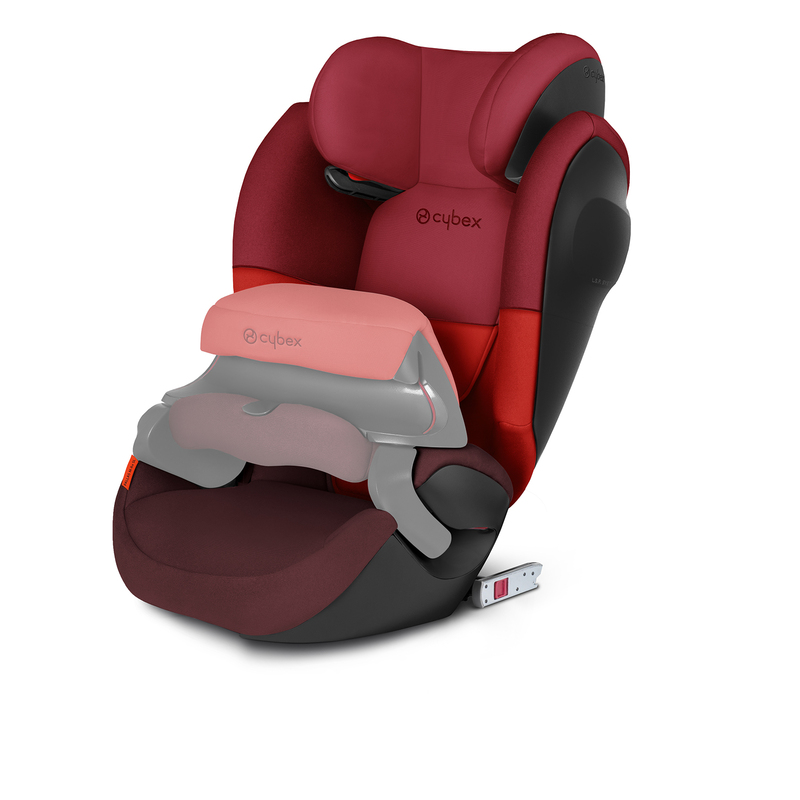 The impact shield distributes the force and soaks it up with it’s specially designed impact-absorbing materials, protecting the child’s sensitive head, neck, shoulders as well as their inner organs. 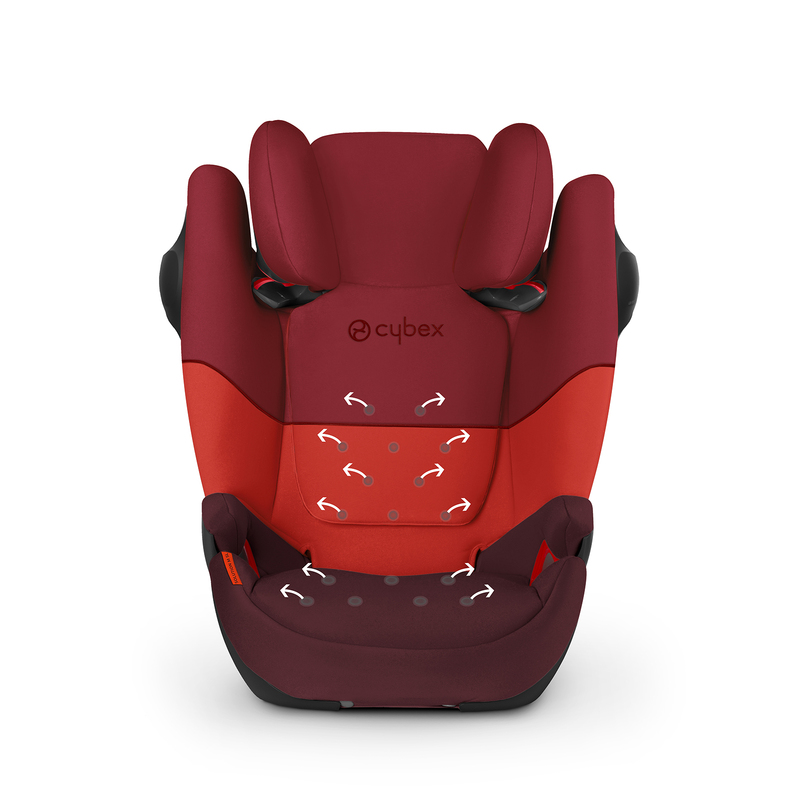 The shield also provides considerably more freedom of movement for the upper body as well as maximum safety especially in frontal impacts when compared to conventional five-point harness systems. Growing with your child, the Pallas M-Fix can be used for over 11 years (9 months - 12 years old) and is suitable for children weighing 9 - 36kg. 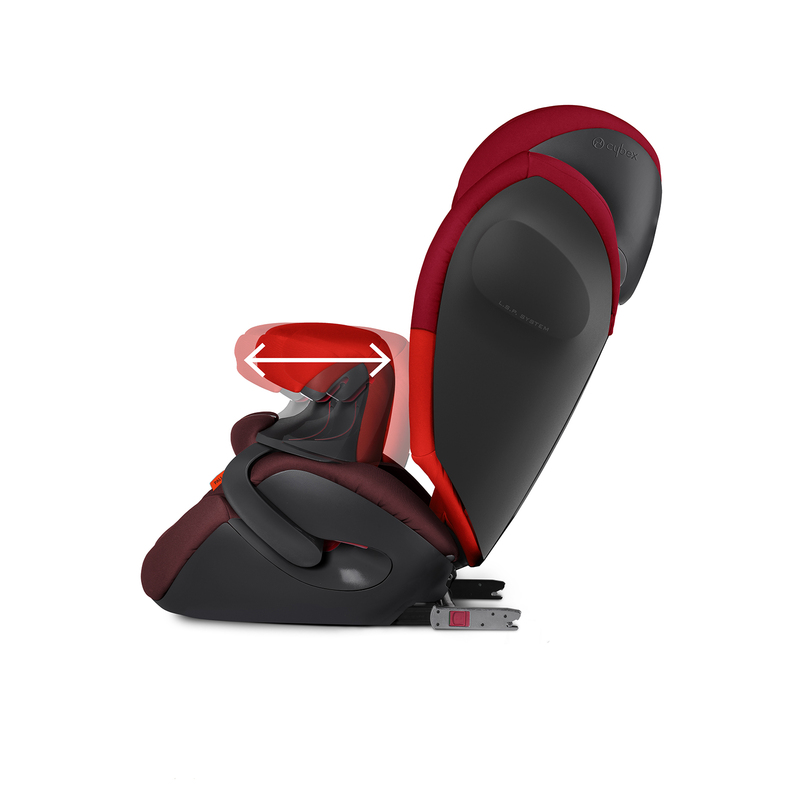 It features a handy recline function (for use in Group 1) and a 12 position height-adjustable headrest. 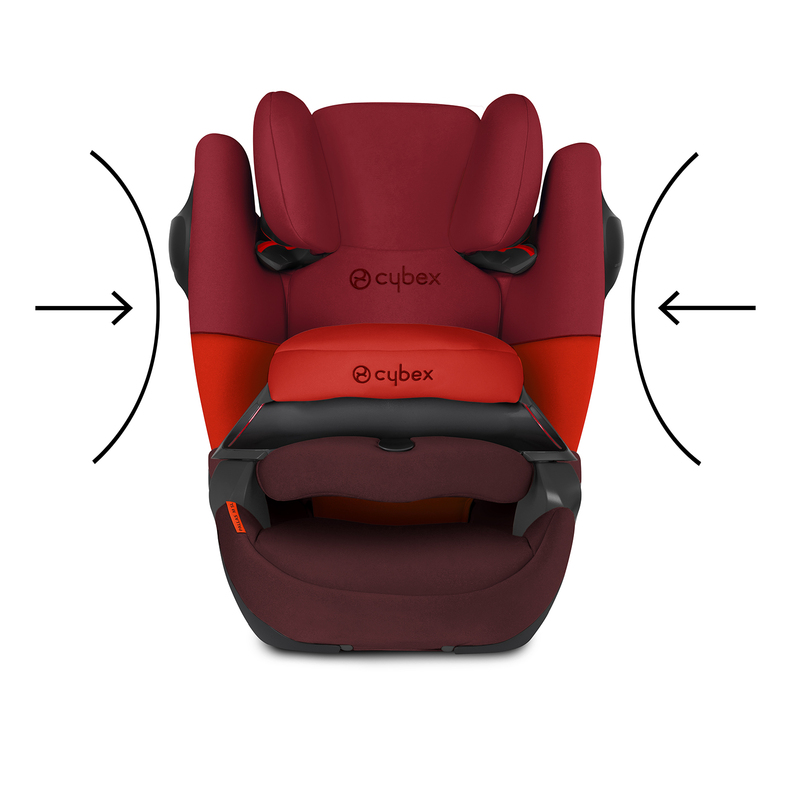 In the case of a side-impact collision, the child's sensitive head remains within the safety zone of the seat, ensuring optimal protection. For children from approx. 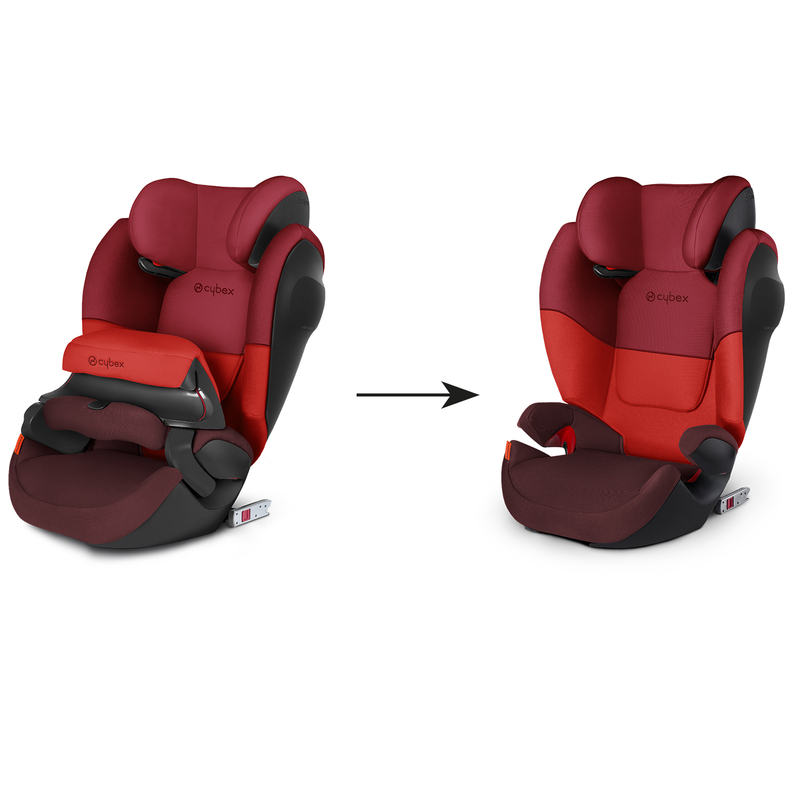 3 years and above, the seat can be easily converted into a Solution M-Fix SL, effectively providing you with two car seats in one! As the Pallas M-Fix SL benefits from ISOFIX connection, it provides extra stability and safety. 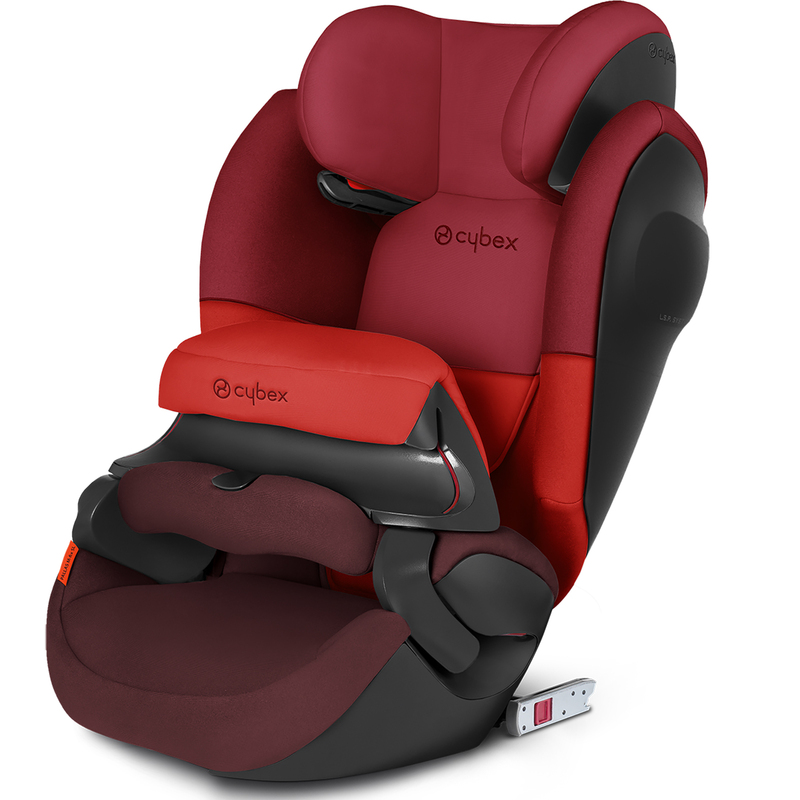 It can also be used in cars without ISOFIX anchorage points too. For further advanced protection, the Pallas M-Fix features optimised Linear Side-impact Protectors (L.P.S System), which absorb the impact energy in case of an accident at a very early stage. At the same time, the body’s kinetic energy caused by the impact is absorbed right away and the head is actively guided into a safe position.